That’s right folks, it’s pledge month. But maybe not as you think pledge weeks or months normally go. So here’s the deal. We are now one year on the radio, and the response has been so great that we moved from a half hour to an hour format. The challenge is that previously we were funded, and now we are self-funded. So we need your help. Would you consider donating to Coming Home Well to help us run well for the next three months? Just click the donate button there, that’d be great. Your support keeps us going, and it’s amazing to see so many folks come together for our mission. But this pledge thing is a little different, I said. So what’s different about it? I get to pledge to you as well. I’m not exactly a self-starter, and I need folks to kick me in the right places to keep me going. I’m sure that you can relate. So, I pledge to you that this second year on air will be better. I’m working on my interview skills so the conversations will be better. I will post daily, here on the blog, so that information is conveyed better. I will publish a weekly newsletter beginning in July so our outreach is better. Coming Home Well is a passion for me, often to the detriment of everything else. I’m thoroughly committed to helping veterans when they come home, and educate civilians about how they can join in. So many veterans and civilians have reached out to us and shared how this show helps them. 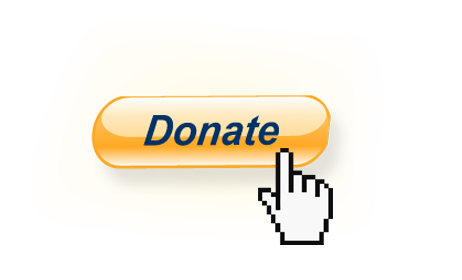 Would you please consider donating to further our mission? Thanks for helping save us. Previous Post Want tickets to the Charlottesville screening of Thank You For Your Service?